In its decision, the NEB found that the piping modifications at the Burnaby Terminal are not associated with the Expansion Project and that the relocation and decommissioning Orders appropriately allow Trans Mountain to optimize the site in preparation to offer new services to shippers. The City of Burnaby requested that the NEB rescind the Orders after the Federal Court of Appeal judgement of August 30th, 2018 quashed Federal Government approval for the Trans Mountain Expansion Project. At the time, the City of Burnaby argued that the works authorized in the two Orders were primarily to allow for construction of infrastructure related to the Expansion Project. In its decision, the NEB found that the piping modifications at the Burnaby Terminal are not associated with the Expansion Project and that the relocation and decommissioning Orders appropriately allow Trans Mountain to optimize the site in preparation to offer new services to shippers. The NEB also permitted the company to continue tree clearing as part of the approved works. The NEB concluded that replacement of the original piping with new piping designed to allow the passage of in-line inspection tools will improve the integrity of the Burnaby Terminal. The NEB provides regulatory oversight on all aspects of the existing Trans Mountain Pipeline system and associated facilities. The NEB's reconsideration hearing of the Trans Mountain Expansion Project is ongoing, independent of this request by Burnaby to rescind the two orders. The work at issue in these Orders includes installation of about 1.6 km of new piping and decommissioning of about 1.3 km of piping, independent of the Trans Mountain Expansion Project, within the Burnaby Terminal property. As a result of these Orders, Trans Mountain is authorized to do some tree cutting on its property for the relocation work, widening of an access road and installation of a security fence. 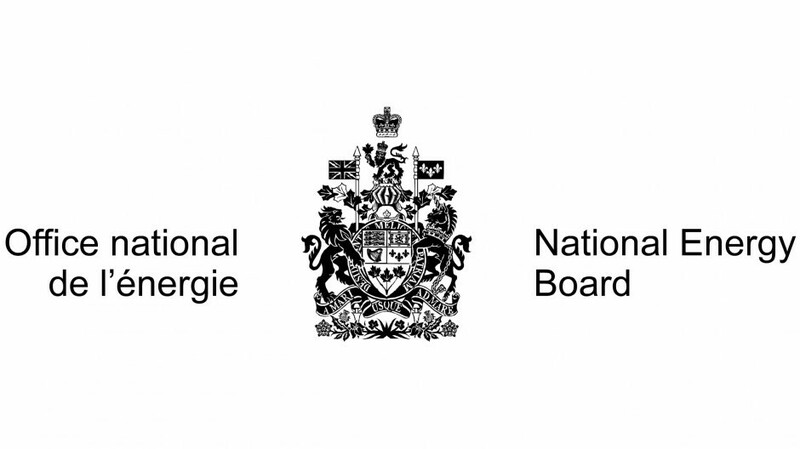 The City of Burnaby filed its initial notice of motion to rescind the two Orders to the NEB on October 2, 2018.